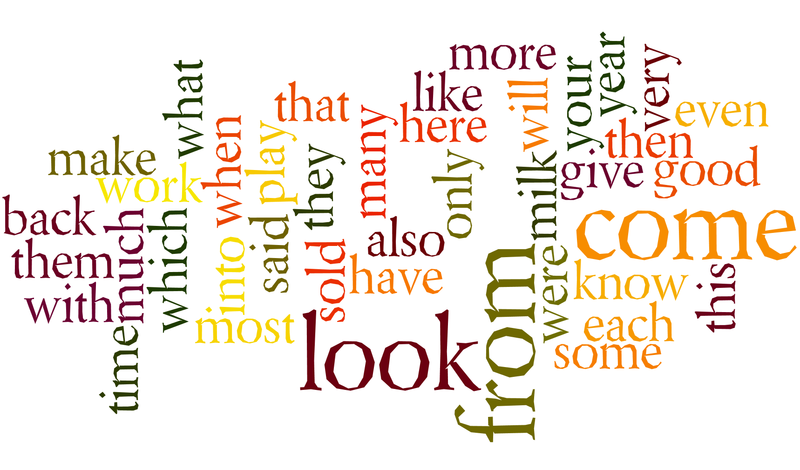 Sight words are words that are frequent in the kids reading text. The reading skill of kindergartener can be really enhanced by learning these words. In addition these words will also prove helpful in gaining more vocabulary words for kindergarten kids. Learning to recognize more words will help a kid be confident while reading and be encouraged towards reading even more. You may be surprised to know the tremendous potential kids can demonstrate in picking up reading skills. To make kids life easier parents are recommended to start building early reading habits. 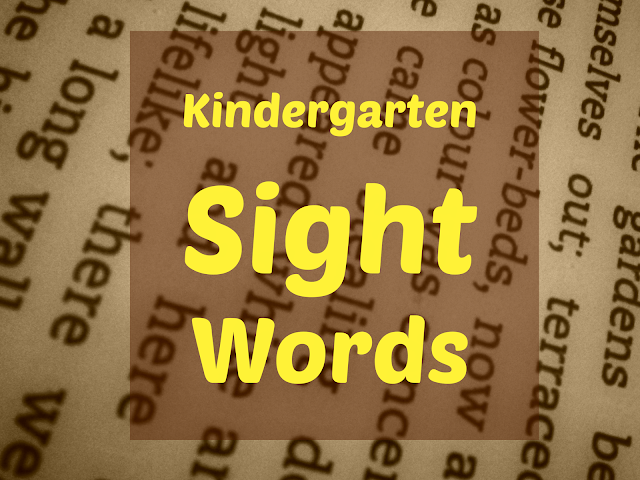 Typically kids are expected to read these sight words at the end of kindergarten, however these words also make a good starting list for pre-K or preschool children. 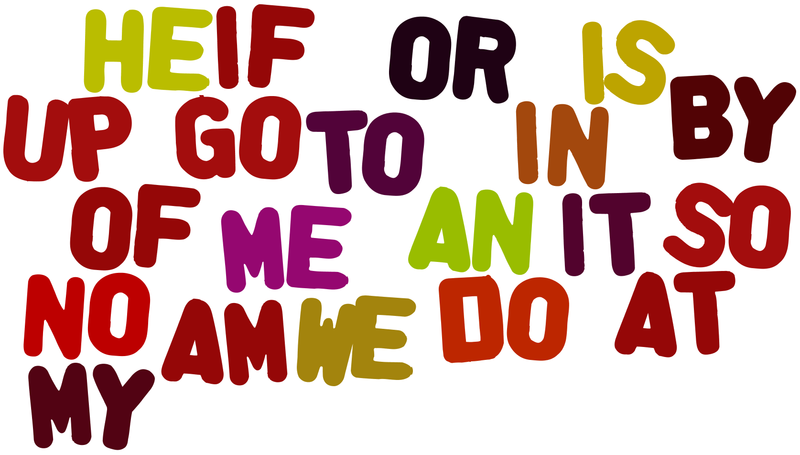 Most kids in age group of 5 to 6 may be able to read these words by themselves. We have divided the list based on number of letters in words. Its best to start with 2 letter words and their sounds (phonics) and slowly move to three, four and more letter words. In this article we are have tried to combine several resources including sight word worksheets, printables, flashcards and fun posters for more practice and acquaintance with these words. You can print and use the worksheets for tracing the same word multiple time. This will help the kid learn the word by repetition. Why Sight Words Are Important? Learning to read sight words will help your child excel in reading much faster since these words are encountered very frequently in English text. Below are some advantages of learning sight words. When children think they already know some words they are more inclined to acquire knowledge of new words. This confidence causes reduced frustration in learning process. When a child notice that she can read many of the words in a book, she may attempt to read the new words. Reading is a difficult thing for kids since it involves a lot of focus and energy. A child may easily loose focus and interest in book when she is trying to read all words on a book with its phonics sounds. The energy required to read is much less when a child can recognize sight words. This saves the energy for difficult words. 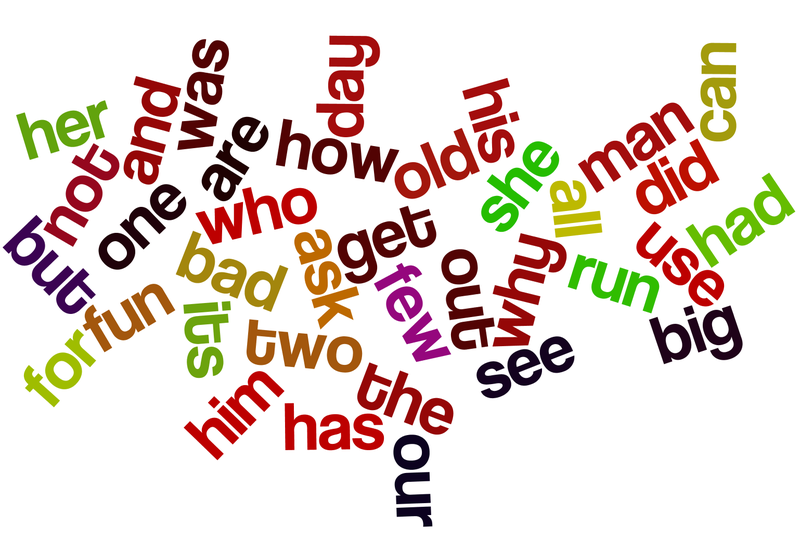 The sight words are small however they contribute a lot in the meaning of any text. Knowing them upfront helps the child to infer the meaning much faster. Many words in English may not be easy to read using phonics technique. Some of these words are frequently used in kids text. It easier when such words are taught to children as sight words so that they can easily recognize and understand them anywhere. 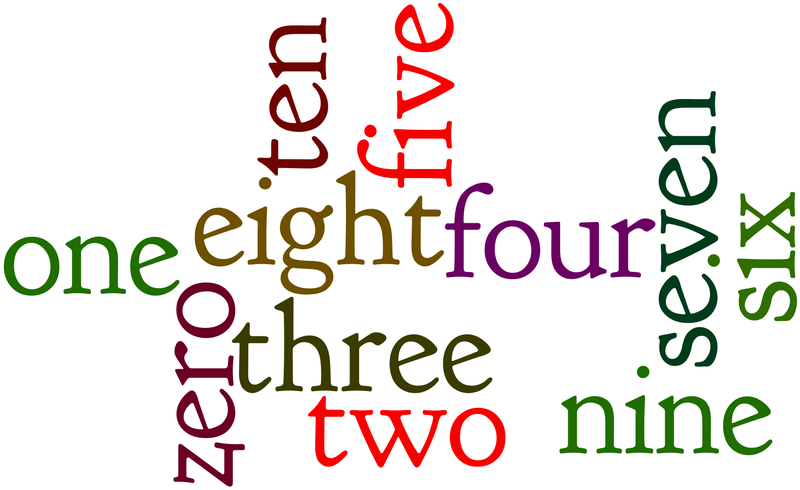 The sight words are simple and few letters, however they are very frequently used in English text as well as make part of other bigger words. Knowing sound and meaning of small words will help them make a connection between its pronunciation and meaning in difficult words. Even before you start looking for words, its important that kid can recognize all alphabets easily. Trying to go too fast may not help therefore please ensure this. There are plenty of good resources for teaching kids alphabets and phonics, you may find many videos on Youtube to get a quick start. These are some highly used words in English language. These words also build the foundation for first step of joining letters phonics sound into a word. Below are the list of words along with a printable work sheet and color poster that you can use for learning. List of two letter sight words. These words contain three letters and are relatively difficult to read. Below are the list of words along with a printable work sheet and a color poster that you can use for learning. These words contain four letters and even more difficult to read. Below are the list of words along with a printable work sheet and a color poster that you can use for learning. These words contain five letters and very difficult to read. Below are the list of words along with a printable work sheet and a color poster that you can use for learning. Being able to read the numbers in word is really useful since they are often spotted in English. Below are the list of words along with a printable work sheet and a color poster that you can use for learning. 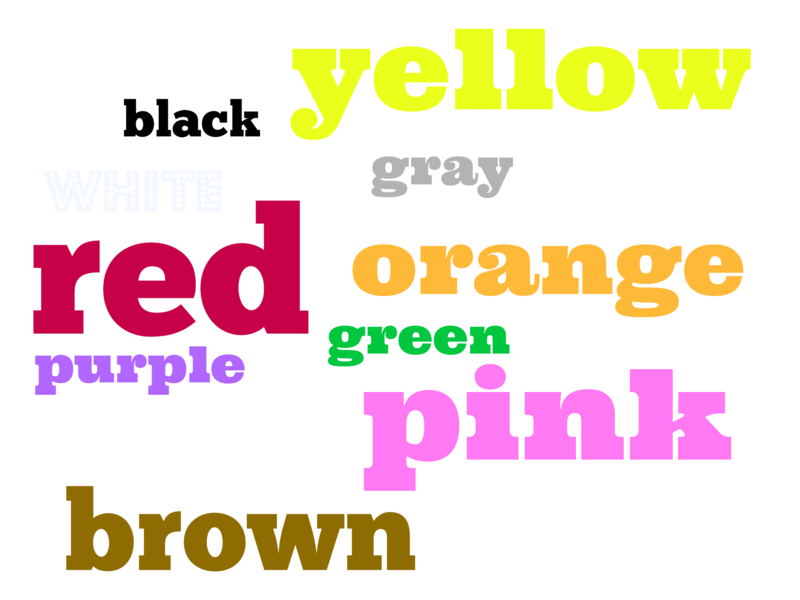 Being able to read the colors in word is also helpful since they are frequent in English. Below are the list of words along with a printable work sheet and a color poster that you can use for learning. These are some words that have more than 5 letters and are really difficult to read. May be doing a more practice would help. I hope you found these resources helpful. These supply may help you build the essential skills for reading in a child.